Auf dem diesjährigen AdeptiCon können Besucher schon Vorabveröffentlichungen bei Privateerpress kaufen – alle die nicht hinfahren können zumindest einen Blick darauf werfen. Events are great, but what about cool prereleases? We have those, too! 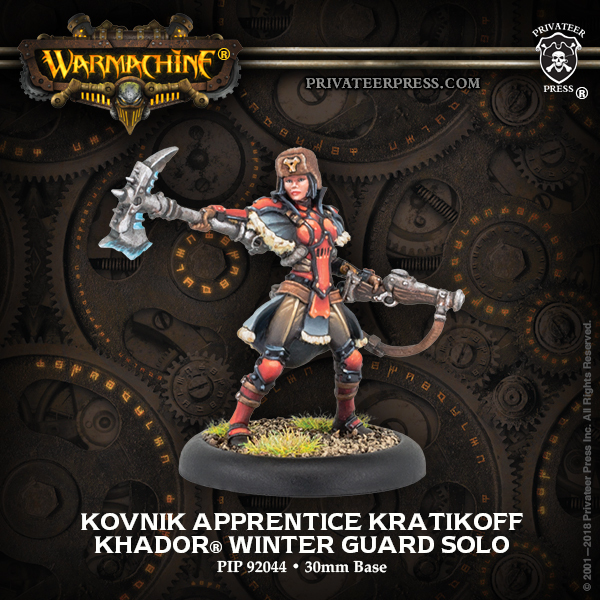 Swing by booth 601 during the show to be one of the first to get Kovnik Apprentice Kratikoff (also known as Sorscha 0, the last in our celebratory WARMACHINE 15th Anniversary ‚Casters)! 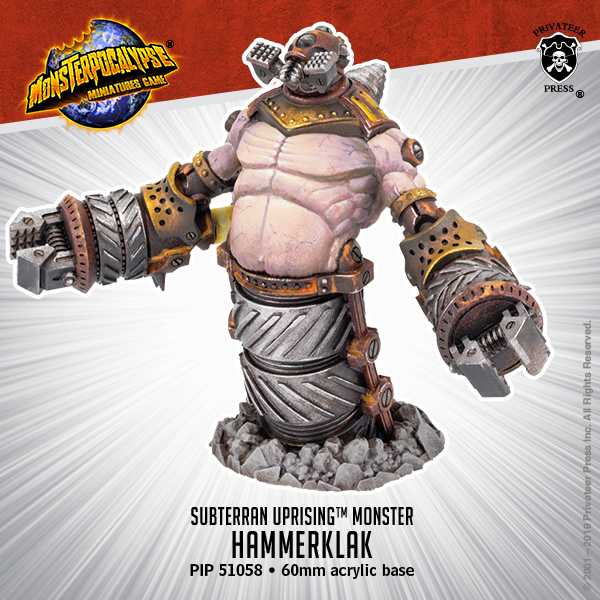 We’ll also have a plethora of prereleases for both WARMACHINE/HORDES as well as for MONSTERPOCALYPSE….a preview of which you can see above! Also die Kröte finde ich als Malprojekt Interessant.